There’s so much that privileged, able-bodied people take for granted. Just entering a gay bar that has a few steps at its entrance can be a daunting task for a person in a wheelchair. And closed captions can change the viewing experience for our deaf and hard of hearing sisters and brothers. 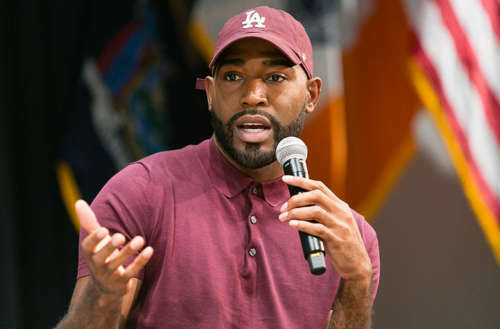 After one deaf Queer Eye fan brought the matter up on Twitter, Karamo Brown pledged to take a stand and do something about it. 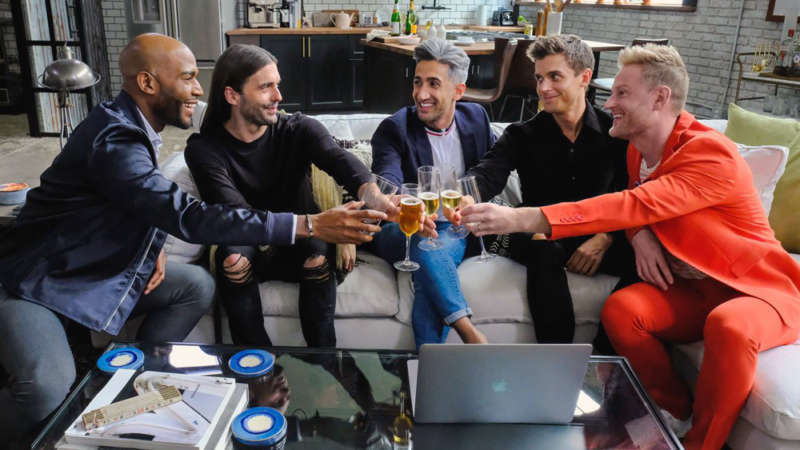 After the tweet of this deaf Queer Eye fan picked up traction, with many people agreeing and adding additional examples of how the closed captioning on the program is often times inaccurate, Queer Eye star Karamo Brown responded with a pledge to do something. 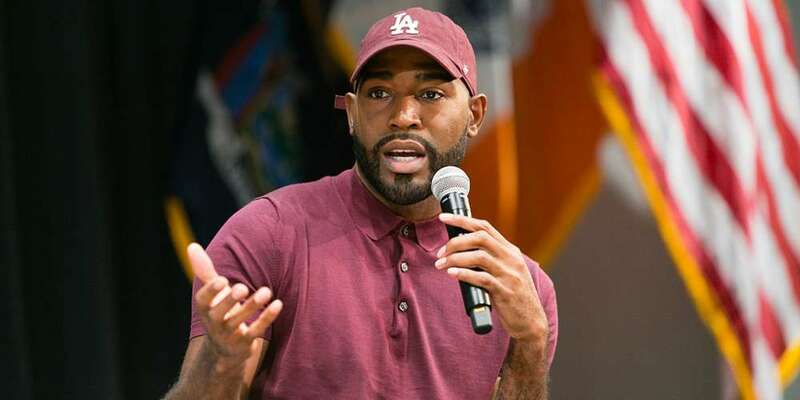 But not only is the discrepancy annoying and ableist against hard of hearing and deaf Queer Eye fans; it may be illegal, too. One person on Twitter pointed out that maintaining verbatim captions is a requirement for television program under the FCC. Netflix may not have to adhere to these regulations since it’s a streaming platform, but it is under a consent decree with the National Association of the Deaf, which wouldn’t be happy to find out the closed captioning Netflix promised to provide is actually not what’s being said on the show. You can actually file a complaint yourself here. One company that is actually a trailblazer, providing the best experience possible for deaf and hard of hearing people is, believe it or not, Pornhub. Starting yesterday the site began to add closed captions to a section of its content library geared towards those with hearing loss. The new closed captioning feature has been rolled out on over 1,000 of the site’s most popular videos within the straight, gay, bi and trans categories. Now that’s music to our ears. 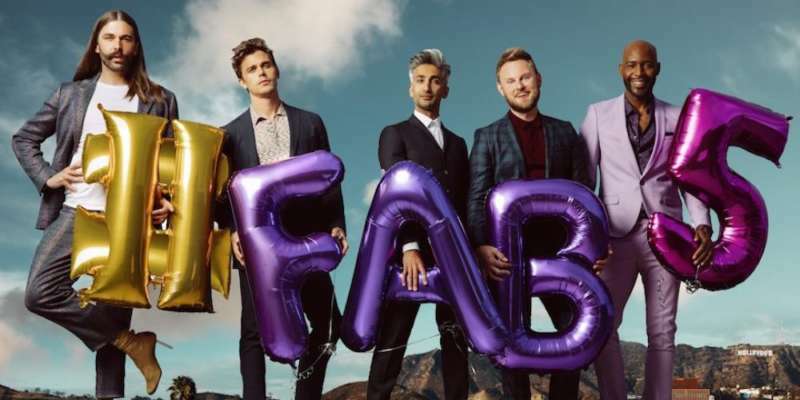 What do you think about deaf Queer Eye fans finally getting proper closed captions?